Losing weight does not come as easily for some people as it does for others. Every person’s body is a unique case of different lifestyle choices, eating habits, and genetics and other bodily functions that can result in being overweight or losing weight quickly. Thankfully, though, there are many resources available to help everyone handle their weight. Yes, these are things like a workout routine and healthy foods, which you’ve probably already tried. If you’re still looking for the results you want, you need diet products to boost your weight management efforts. That’s where the ChiroThin Diet comes in. This is a weight loss program like nothing you’ve ever experienced before, with all the best products and practices to help you achieve your goals. Here’s everything you should know about ChiroThin and its diet products before trying it out. What Is the ChiroThin Diet? ChiroThin is a revolutionary dietary system created by ChiroNutraceutical, a group of chiropractors committed to helping their patients achieve a better quality of life through weight loss. The ChiroThin Diet is all about focusing on healthy foods with a low-glycemic index that are also helpful in suppressing body inflammation. Combining anti-inflammatory efforts with nutrients that are high in things like fatty acids and amino acids makes it easier for the body to maintain and improve regular energy levels. This is often what many people who begin a diet are most concerned about – feeling restricted or tired due to a different diet. With the science behind ChiroThin’s diet products, though, that is simply not the case. 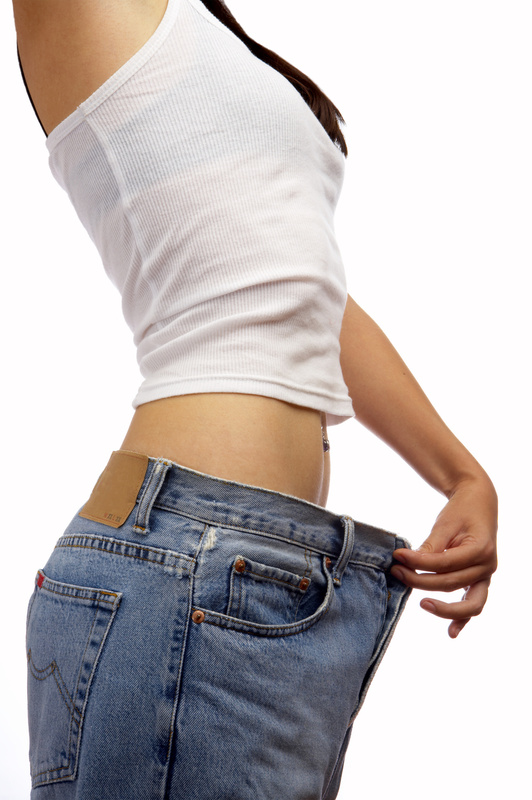 A person on this diet will still feel full and energized while combatting their excess weight. Plus, there is much more to this diet than meets the eye! Our system has created free e-books to keep you on track while using ChiroThin products. The books are designed to help you understand what to eat and what not to eat, as well as other behavior modification tips that can make a big difference. The main ChiroThin product to be aware of are the drops that you can purchase through a system chiropractor. Chiropractic insight may sound surprising, but it actually goes hand in hand with weight loss, since extra weight around the back and hips can cause joint pain that needs special attention. The drops are meant to be consumed with every meal. This ensures proper nutrient intake and the support of regular functions throughout the day. In addition to these small, yet powerful, drops, patients receive a six-week meal plan for their diet and access to regular check-ups with their chiropractor. All in all, with ChiroThin, you get a well-rounded approach to the different things weighing on your body. Let’s take a closer look at each part of what makes ChiroThin diet products successful. First things first, before you put any ChiroThin drops on your food, you have to actually prepare the food. Knowing what foods will best support weight loss is key to seeing results with these diet products. Thankfully, the ChiroThin system educates you about what to stock up on while grocery shopping and what to avoid. There are no special bars, shakes, or other supplements within ChiroThin. It really is all about empowering patients to discover the foods that best fit their needs. This allows you to make a habit of shopping for healthy foods, rather than relying on special diet products. Once your own selections are cooked and ready to eat, then the ChiroThin drops are added. These boost the levels of amino acids and fatty acids you get in one meal, which are essential to the body’s energy levels. The balance created by the food you buy and the drops you add is all about metabolism support. This is one of the main focuses of ChiroThin. The faster your metabolism becomes, the more energy that is stored in existing fat cells gets used. Such an approach makes your body chip away at the energy its been holding onto for years as you’ve gained weight. The efforts are possible without any workouts. Just look at these before and after photos! Although, you can further encourage a stronger metabolism by combining regular exercise with ChiroThin diet products, if you’d like. As much as it pays off to boost the body’s metabolism, there’s another piece of the weight loss puzzle that most systems overlook: inflammation. That’s why detoxing is so important. The more you make naturally anti-inflammatory foods a part of your diet, the better your body will feel. These foods keep you from feeling bloated, heavy, or just plain tired after a meal. So far, the ChiroThin system sounds simple enough, right? It is meant to be, but, weight loss is not always easy to take on. There’s a mental strength that’s required to get the results you want, too. Sometimes, being dedicated to a diet plan has nothing to do with which diet products you use or for how long. It comes down to dedication and willpower instead. With the regular appointments that are a part of the ChiroThin system, you’re able to get the mental support you need. Such interactions get you out of your head and give you the encouragement to keep going and reach your goals. Not to mention, the behavior modification tools help you fight hunger throughout the day and curb cravings that will undoubtedly pop up. These are common things to experience, but how you handle such temptations will determine the overall success of your ChiroThin experience. If you’re ready to see what all the weight loss fuss surrounding ChiroThin is about, you’ve come to the right place. But, you still need to visit an actual chiropractor to receive an assessment, talk through your goals, and get started on the ChiroThin program. We can help you find ChiroThin products at a chiropractor near you and get you started on your weight loss journey fast!